Posted on September 27, 2016 by thelostlighthouse	in Gaming, Podcast and tagged 5e, 5e actual play, 5e live play, 5th Edition, actual play, Cult of the Dragon, D&D, D&D 5th edition, DnD, Dragons, Dungeons & Dragons, gaming, giants, live play, pen and paper RPG, podcast, Rise of Tiamat, role playing game, RPG, Skyreach, The Lost Lighthouse, TLL, tllgaming, Total Reroll, Tyranny of Dragons, Wizards of the Coast. 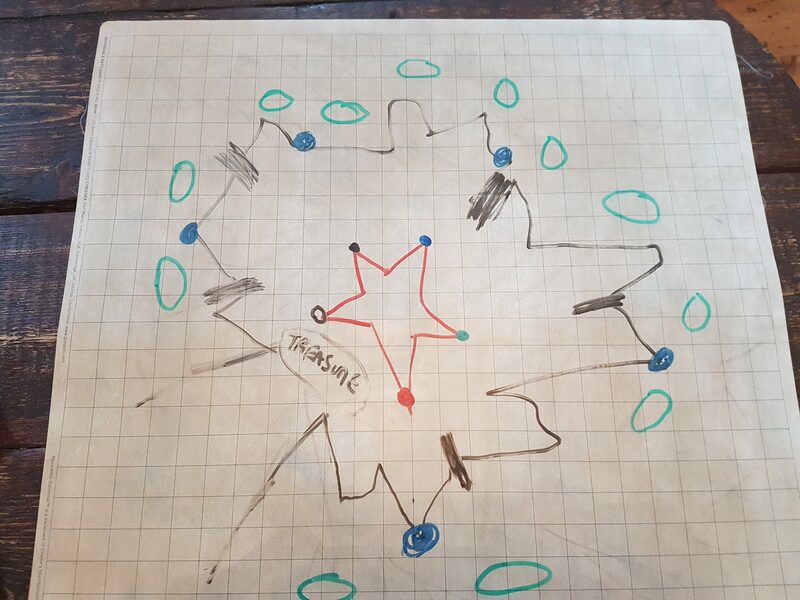 The gang is aboard the floating ice castle Skyreach, and we are just about to arrive at the Well of Dragons, the caldera of a volcano containing the temple where the Cult of the Dragon is attempting to raise the five-headed dragon goddess Tiamat. We don’t want that to happen.